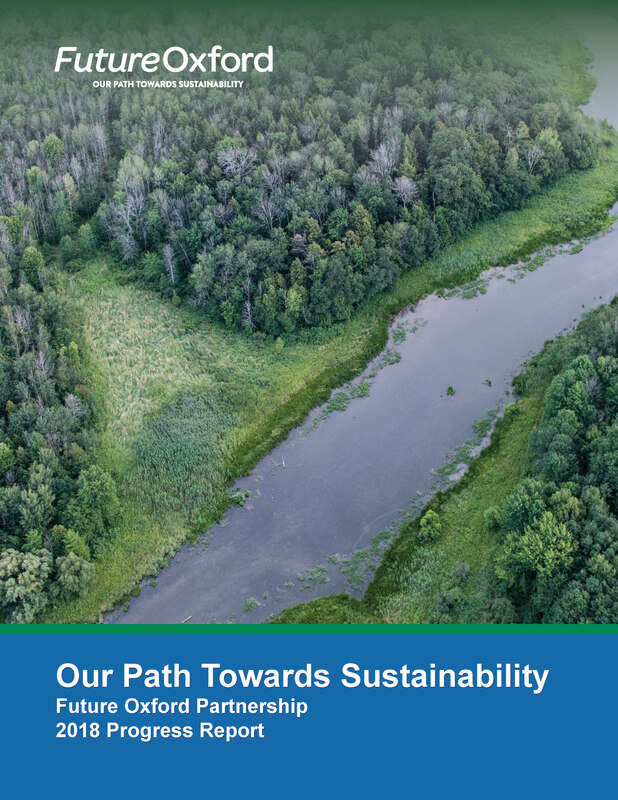 The Future Oxford Partnership 2018 Progress Report provides a summary of the 2018's events and initiatives and an overview of the year's progress towards a vibrant, sustainable Oxford County. 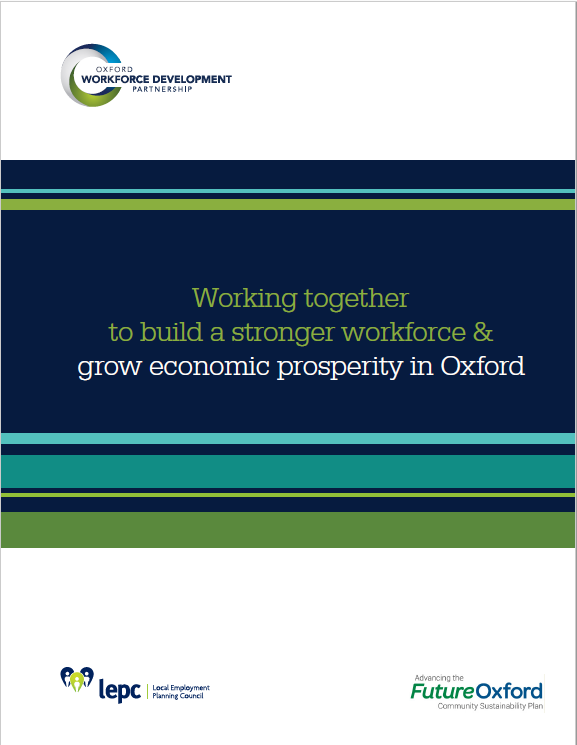 The Oxford Workforce Development Partnership / Future Oxford report, "Working together to build a stronger workforce and grow economic prosperity in Oxford," provides a collaborative framework to help achieve the "economy" goals of the Future Oxford Community Sustainability Plan. Yes, your event can be waste free! Find out how in the new Zero Waste Event Planning Guide, a green event planning guide specifically designed for Oxford County residents. Residents living in rural areas report a greater degree of life satisfaction and wellbeing, according to the 2016 Oxford County Community Wellbeing Survey. On the other hand, Oxford’s most dissatisfied residents are those who earn less than $40,000 a year, a group more likely to report they are dissatisfied with work, less likely to take part in community activities, and that count a lower numbers of close friends. Future Oxford is working through Community Oxford to set-- and achieve-- targets and goals that improve quality of life for all. Printed copies of the Oxford County Community Wellbeing Survey reports are available in branches of Oxford County Library. Multi-Criteria Assessment Tool (2016). The Multi-Criteria Assessment Tool is a framework for determining the sustianibility of alternative options or actions by measuring their alignment with the goals and objectives of the Future Oxford Community Sustainabiliuty Plan.Its purpose is to help guide councils, organizations, businesses and others in making decisions that support a sustainable future.